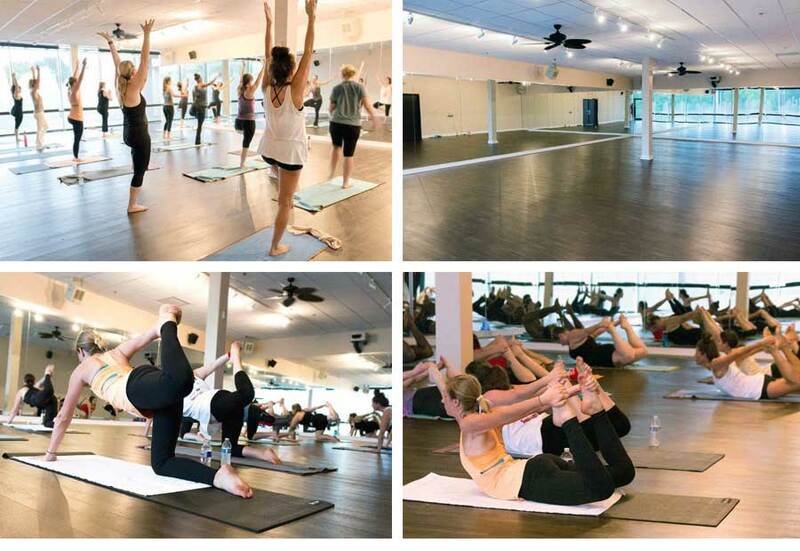 Interested in renting our lovely studio spaces for a class or event? We’re happy to share our space! Rates starting at $40 per hour. Discounts are given for ongoing classes and regular rentals. Email Amy at amy@sumitsyogamemphis.com for information. Please include your desired rental dates and times.